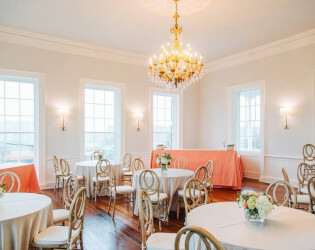 The picturesque ballroom of this 18th Century manor invites you and your loved ones to eat, dance, and be merry. 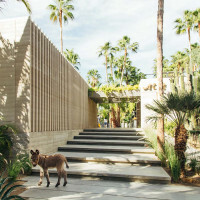 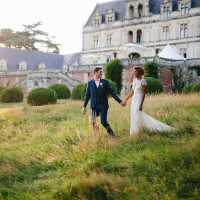 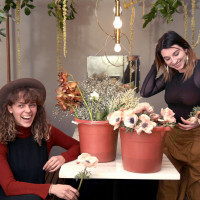 With more than 5,000 square feet of reception space and onsite catering prep facilities, there's no event that doesn't fit within these charming walls. 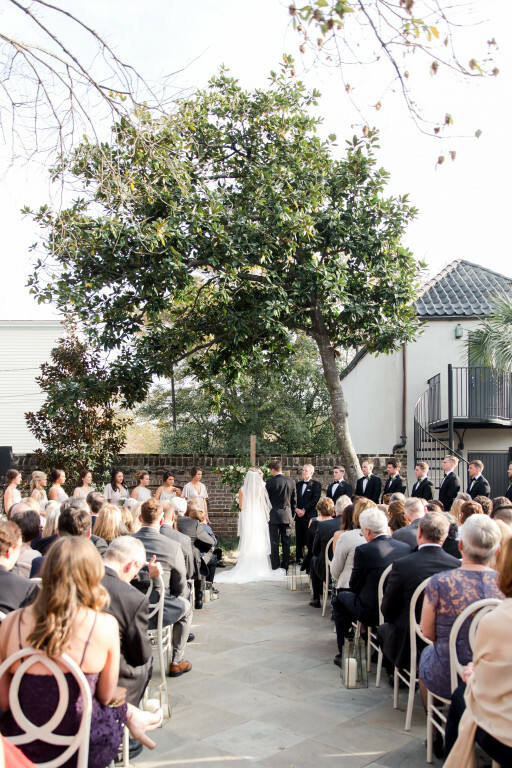 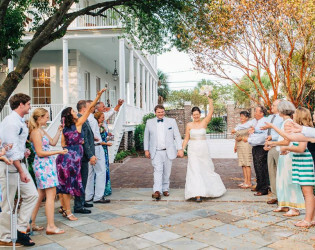 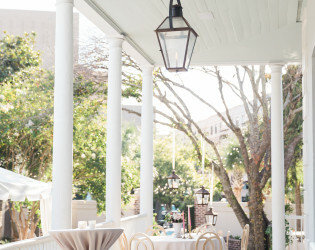 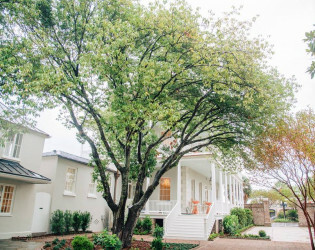 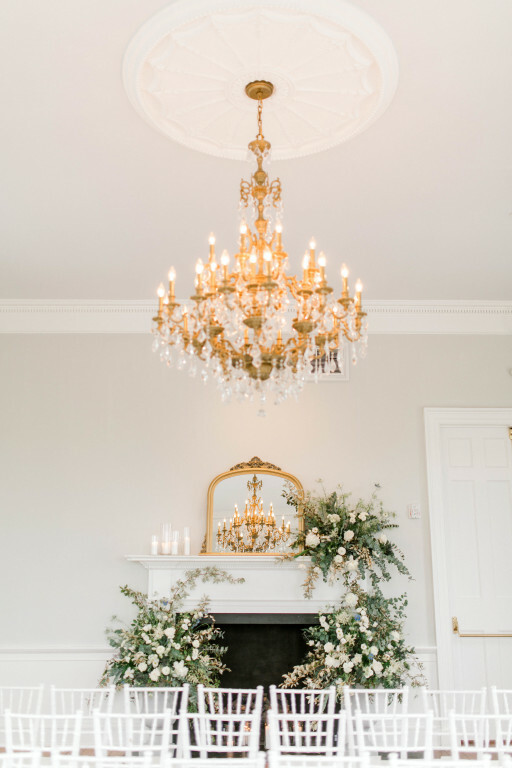 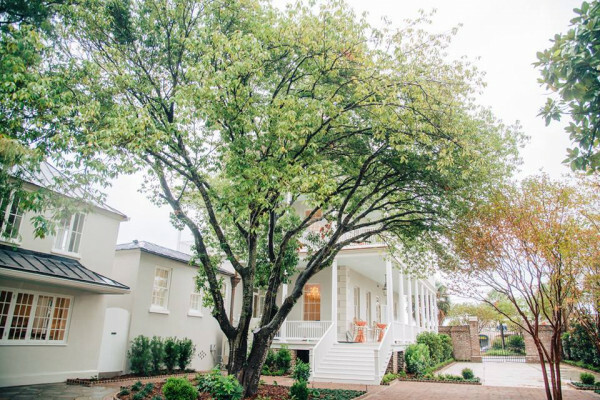 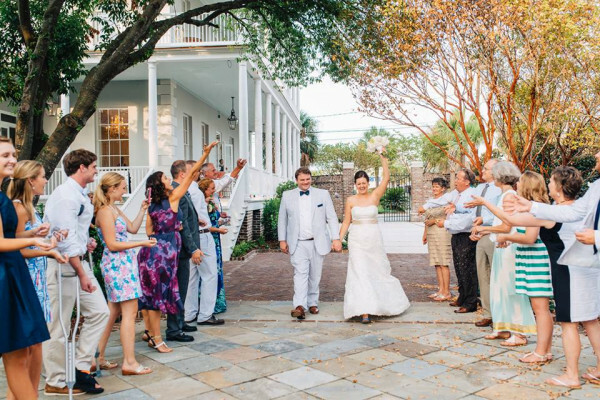 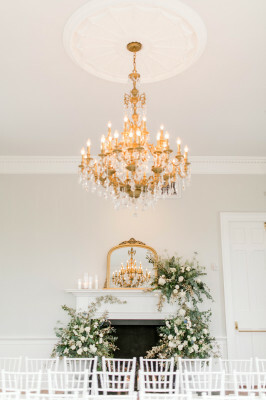 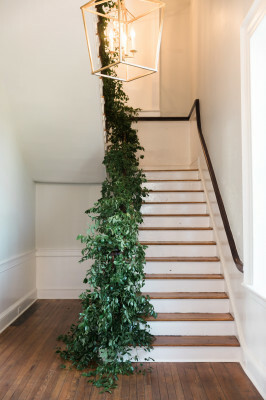 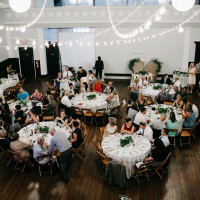 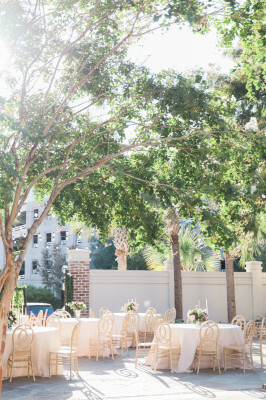 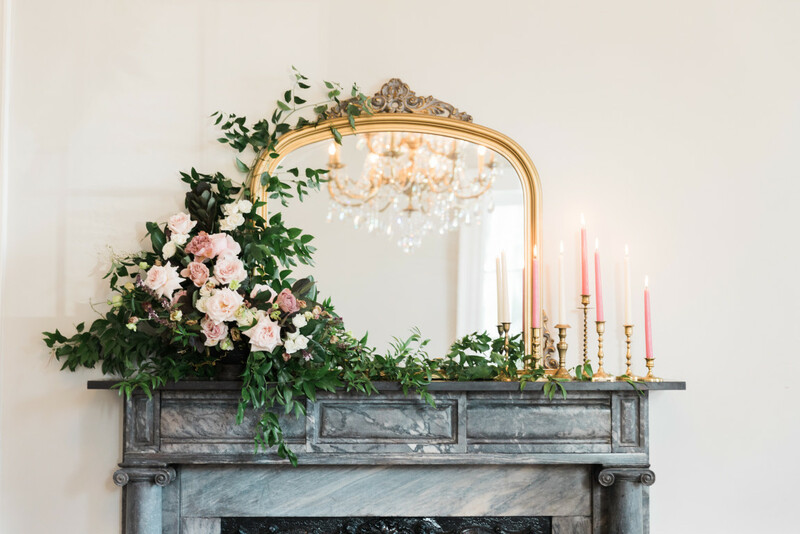 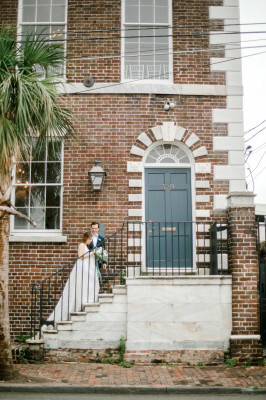 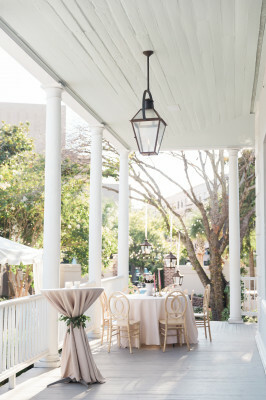 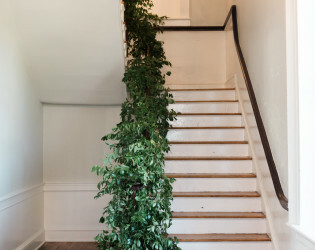 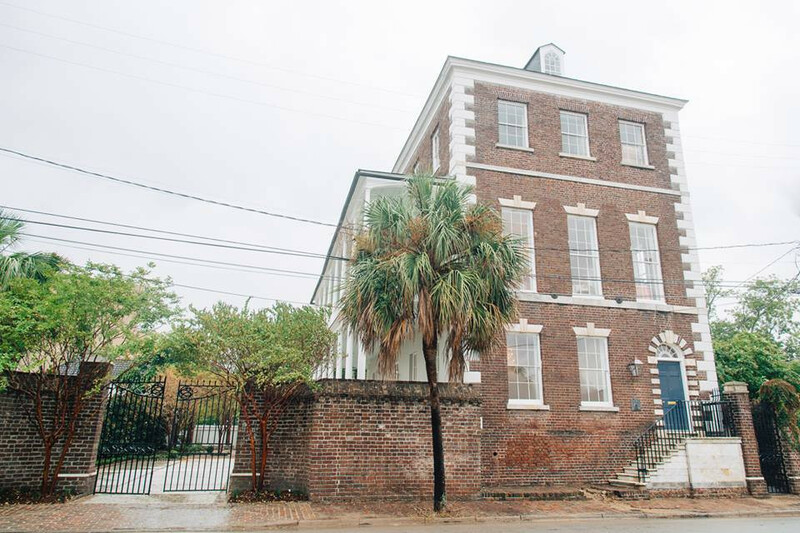 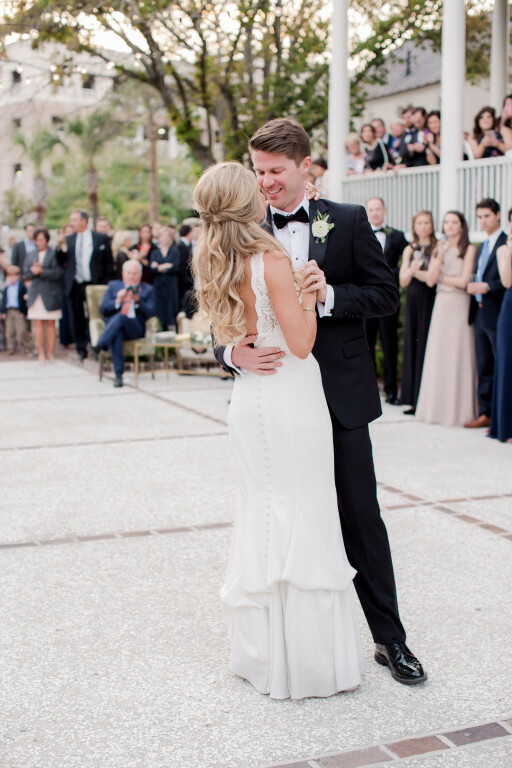 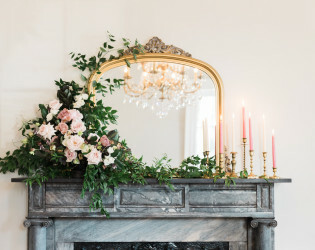 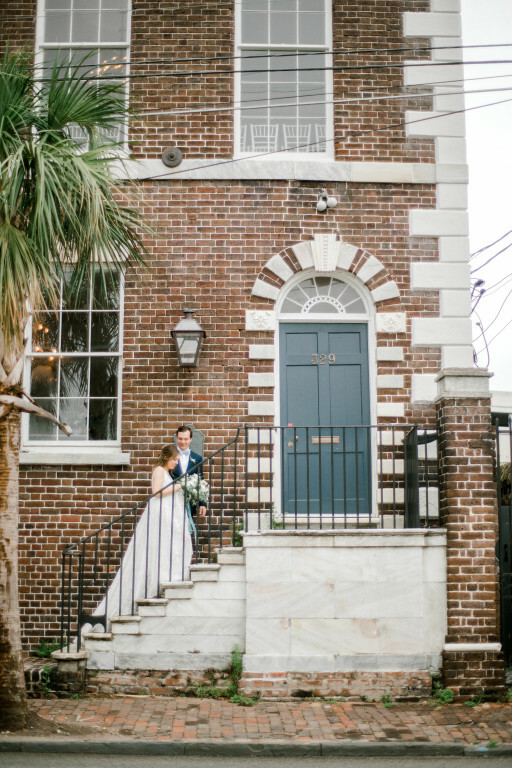 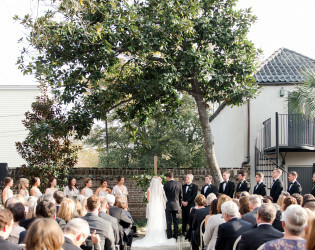 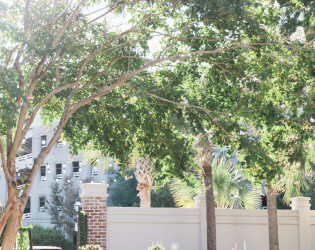 Located in the heart of downtown Charleston, The Gadsden House is perfect for wedding ceremonies and receptions, rehearsal dinners, welcome parties and other social gatherings. 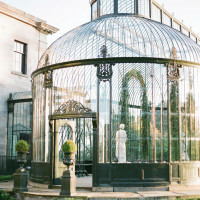 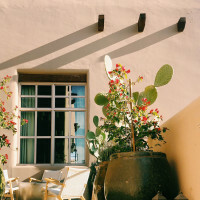 Our beautiful parlor rooms, lush private courtyard gardens and open-air piazzas make our historic space one of the city's most sought-after venues. 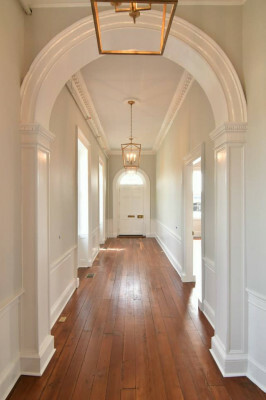 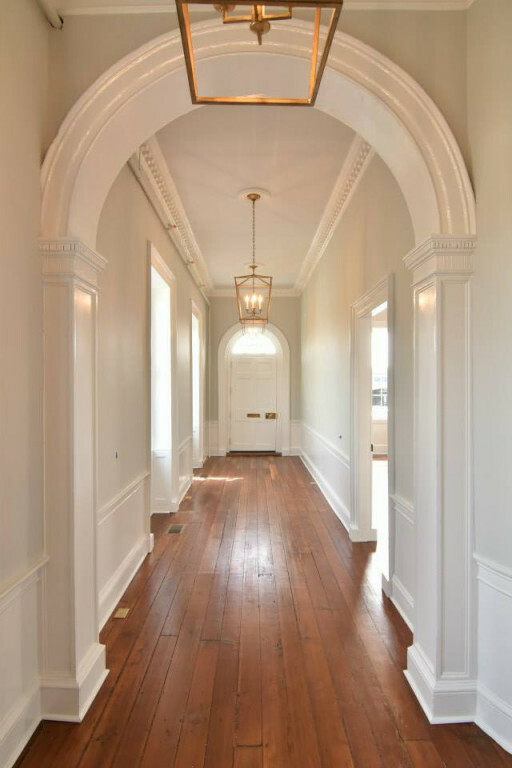 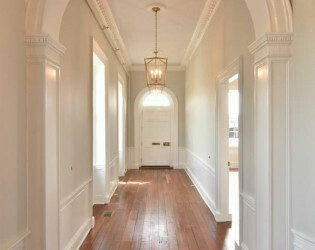 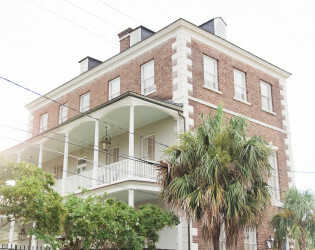 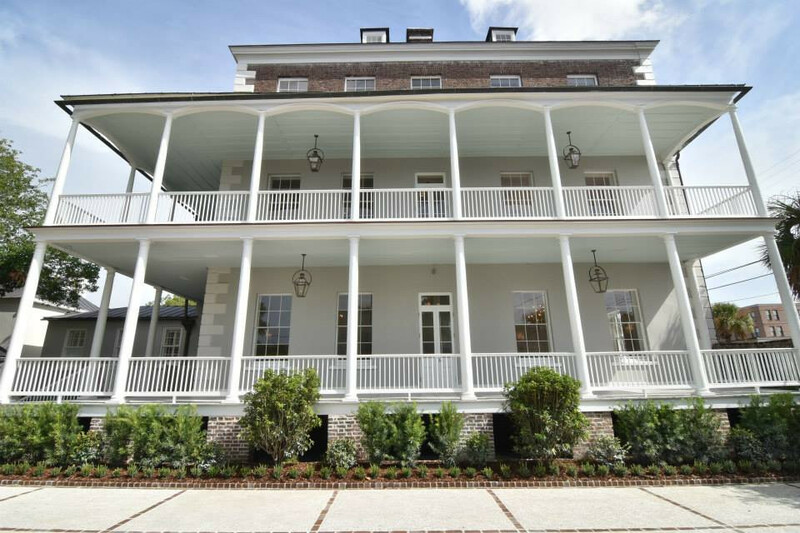 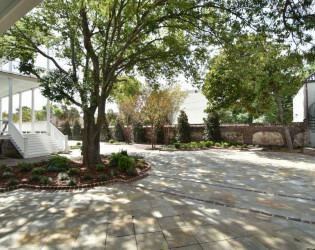 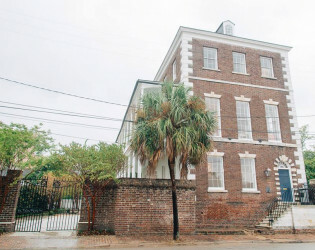 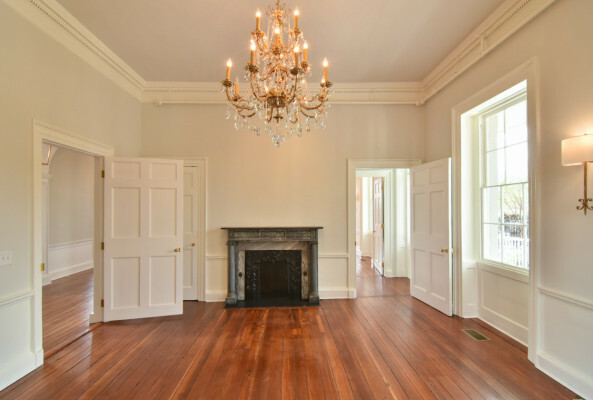 Originally built in 1798, the Federal style Charleston manor is celebrated as one of the top ten historic properties to save in Charleston and underwent an elaborate restoration in 2015. 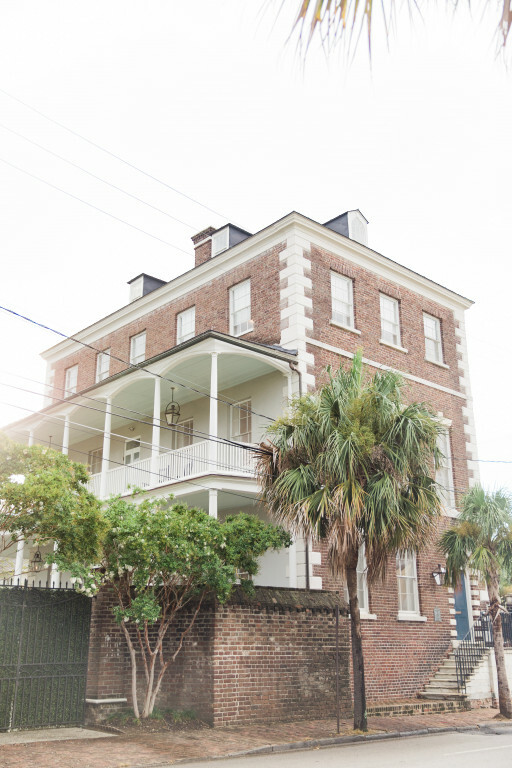 With many of the property's architectural elements still intact, The Gadsden House overflows with Southern charm. Four grand parlor rooms boast original heart pine floors, floor-to-ceiling windows, working gas fireplaces and beautiful gold mantle mirrors. 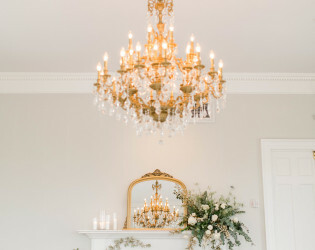 Crisp and clean "paper white" walls paired with gorgeous crystal chandeliers and other modern finishes provide a beautiful blank slate while still offering plenty of character. 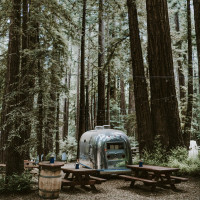 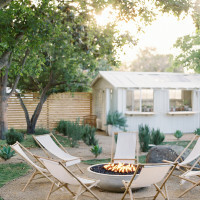 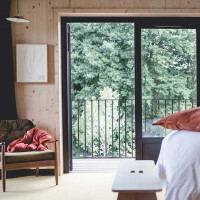 Three intimate garden courtyards with custom tenting capabilities offer versatile outdoor space regardless of rain or shine. 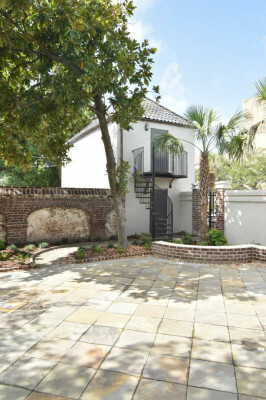 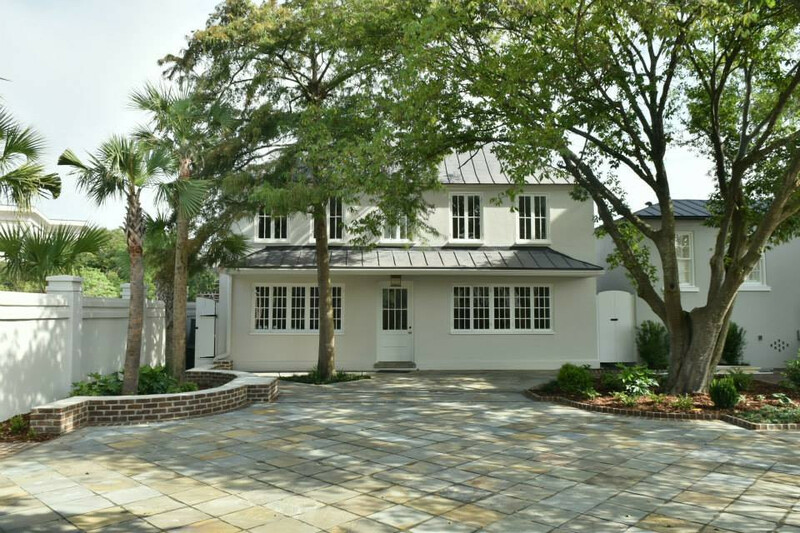 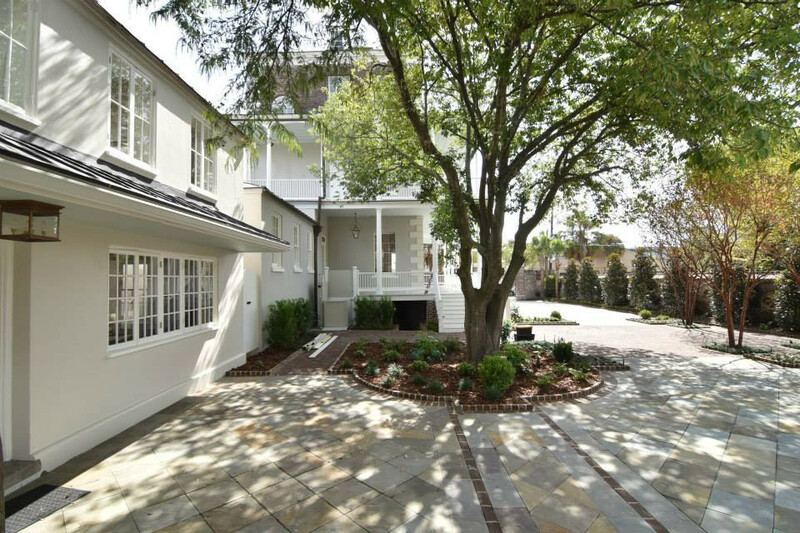 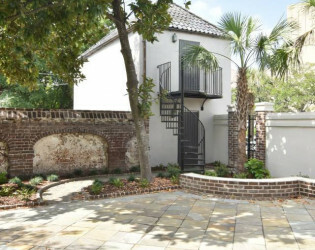 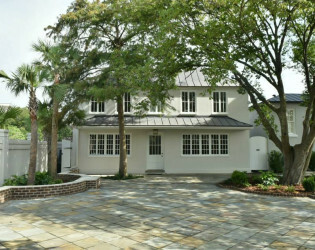 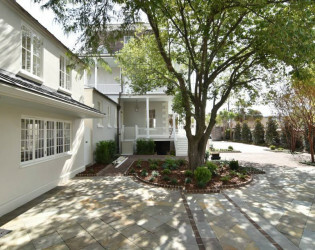 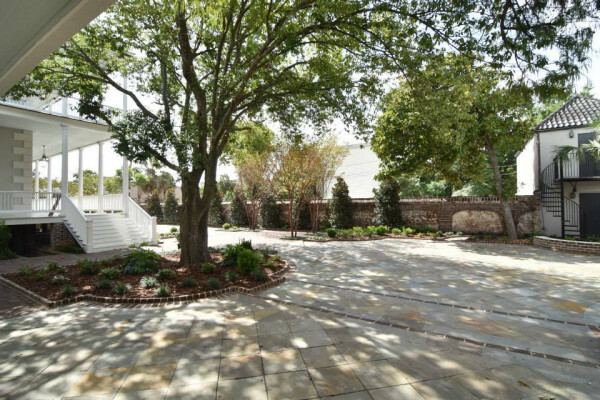 Wrap around double piazzas offer views of Charleston's waterfront, as well as a place for year round easy entertaining. 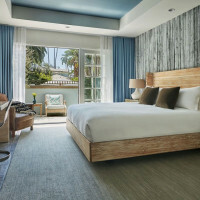 An onsite furnished bridal suite, complete with a full kitchen and full bath, allows for all day relaxation. 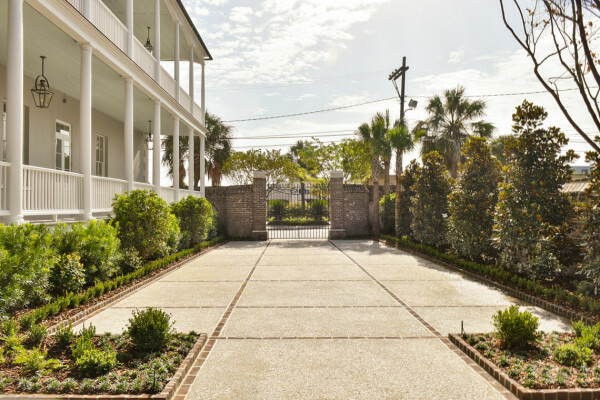 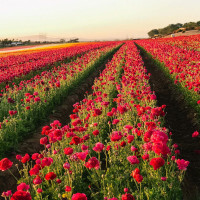 Ample parking is available in adjacent surface lots and nearby garages. 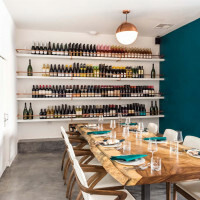 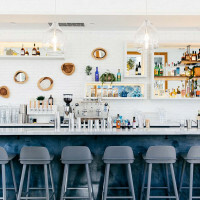 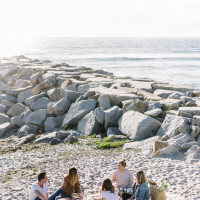 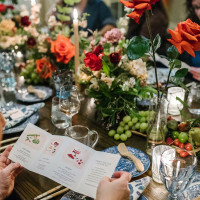 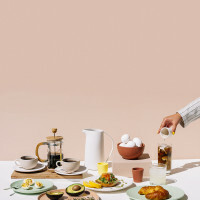 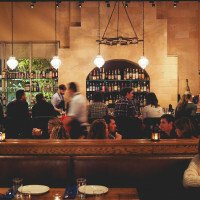 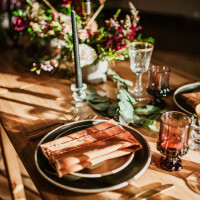 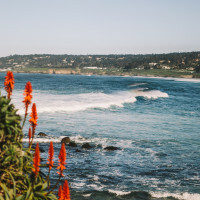 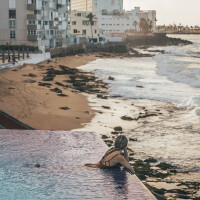 Our professional, knowledgeable and accommodating in-house catering and beverage teams offer unparalleledpersonalized service sure to make every moment delightfully enjoyable for you and your guests. 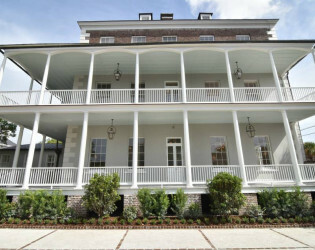 Please visit our website www.GadsdenHouse.com for more information. 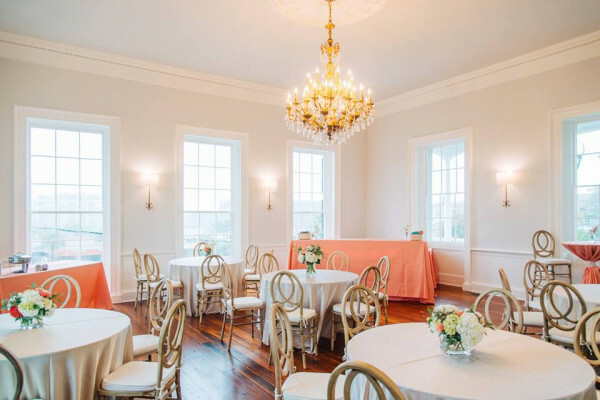 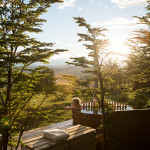 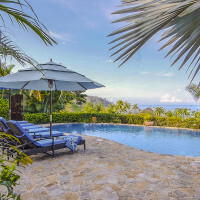 Furnished onsite bridal suite with full kitchen and bath included in venue rental fee. 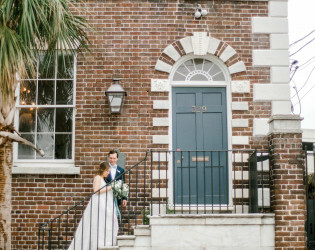 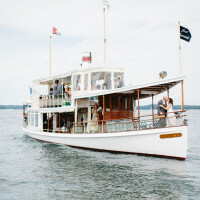 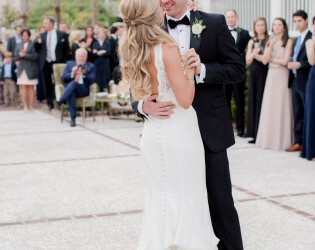 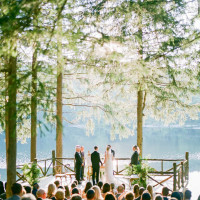 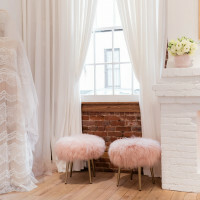 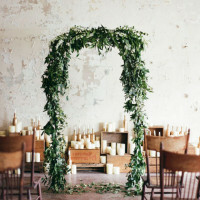 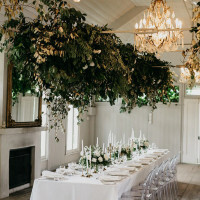 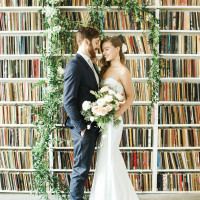 Awards & Notables Featured in Charleston Weddings magazine, The Knot magazine, Southern Bride magazine, The Wedding Row, The Knot.com, Style Me Pretty + many more. 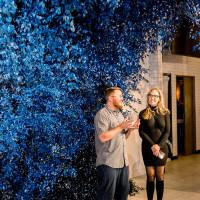 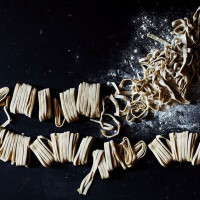 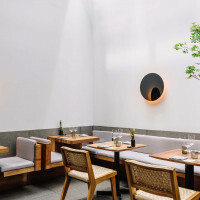 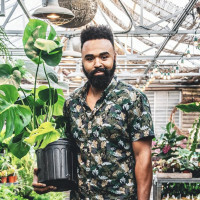 Led by brothers + executive chefs, Derek + Craig Falta + pastry chef, Travis Biernacki, King Street Catering Co. is committed to providing locally sourced, high quality cuisine cultivated with care to please every palate. 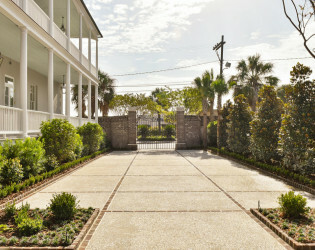 View of wrap around porch from courtyard. Wedding send off in the courtyard. 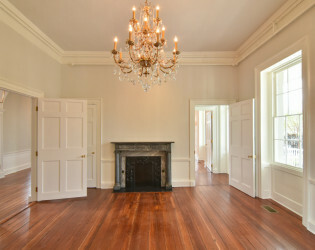 View of one of our inside parlor rooms with fireplace.